The Aldo Leopold Association of Parents, Teachers, and Others (ALAPTO) welcomes you to our website. We hope that you will find the website easy to navigate. If you have any suggestions for improvements, please contact us. 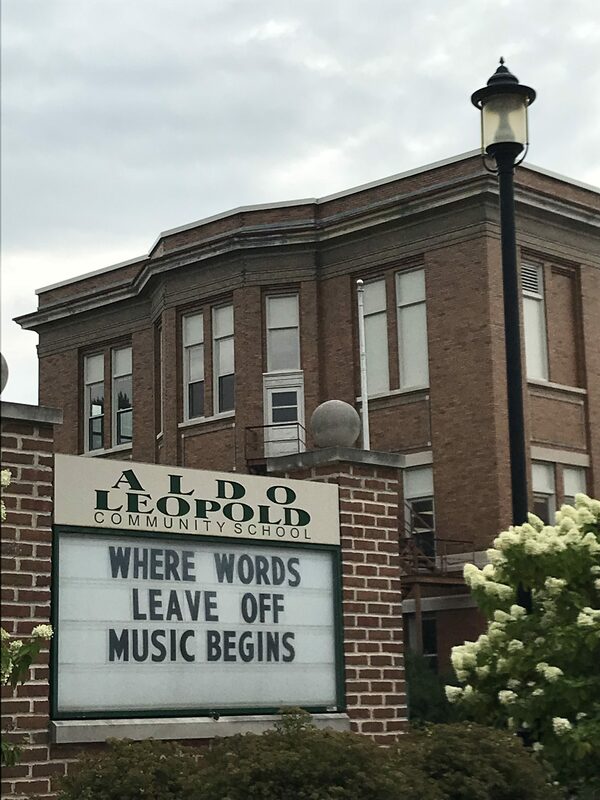 Where words leave off, music begins. ALAPTO Board Meeting: Tues., Feb. 26, 2019, 5:30 p.m.
Trivia Night March 1 is Fast Approaching! Meet Kirk Miller, Host of the Event!